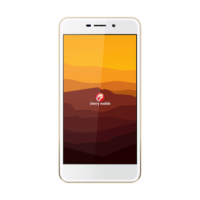 Have fun with the Cherry Mobile Desire R7. The phone is 700MHz LTE-ready for great mobile connectivity. Also, it has a 16MP rear camera with an 8MP front shooter to capture memories. Under the hood the Cherry Mobile Desire R7 is powered by a quadcore processor with 2GB RAM.